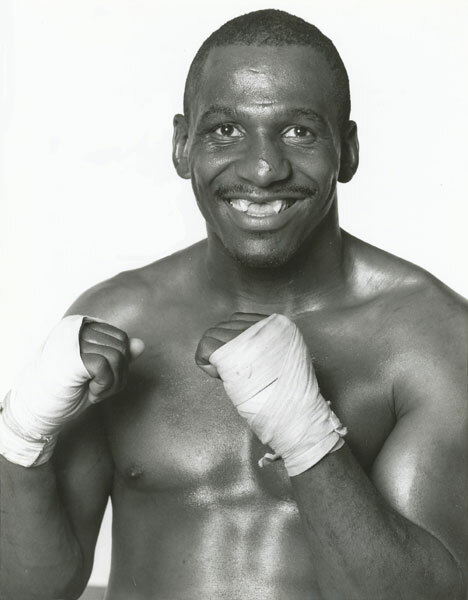 On this day in 1980, Frank "The Animal" Fletcher opened the first ESPN championship boxing tournament with an 8-round decision over Ben Serrano at Resorts International Hotel & Casino in Atlantic City, NJ. The win raised Fletcher's record to 5-2-1 with 3 KOs. It was his first exposure on national TV and advanced him in the high-profile tournament. But on this date, Fletcher was just getting started. One month later he stopped Jerome Jackson in round five to take another step in the tournament. Then in July, Fletcher KO'd Bill "Caveman" Lee in the fourth round to advance to the final match of the series. Finally on September 4, 1980, the Animal KO'd Randy McGrady in seven rounds to take the network's championship belt.